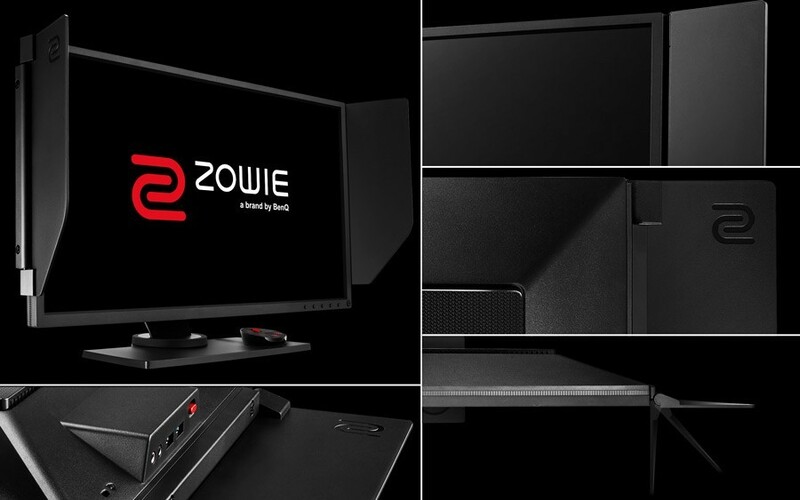 Buying a good quality gaming monitor is getting really tuff because now these days brands are coming with their Gaming Monitor with eye-catching tech specs, curved screen, massive resolution. But after getting one of them will it really satisfying your gaming need that’s a really big question. As we know professional E-Sports players don’t run behind high resolution and fancy specs the real things matter for them is performance. 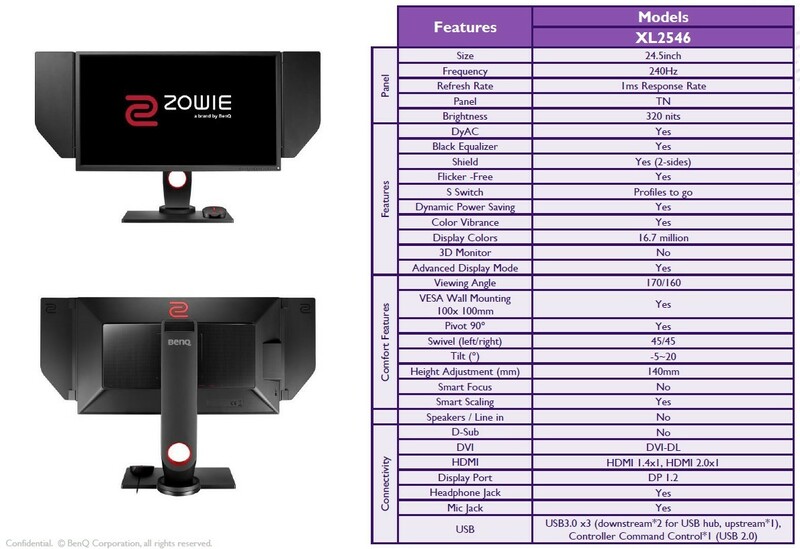 That’s why we pick BenQ Zowie XL2546 e-sports for our review purpose to test its true potential as a gamers perspective. This new BenQ Zowie XL2546 packed with 24.5 inch TN panel along with FHD resolution, Massive 240 Hz refresh rate with 1ms response time, and also packed with Zowie’s Dynamic Accuracy technology(DyAC) along with Black eQualizer technology.